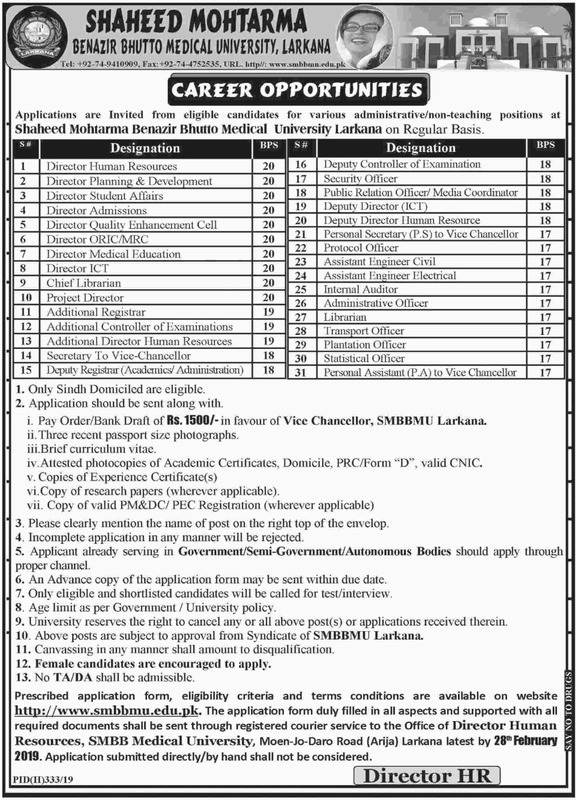 You may have at this page Shaheed Mohtarma Benazir Bhutto Medical University Larkana Jobs 2019 Sindh. 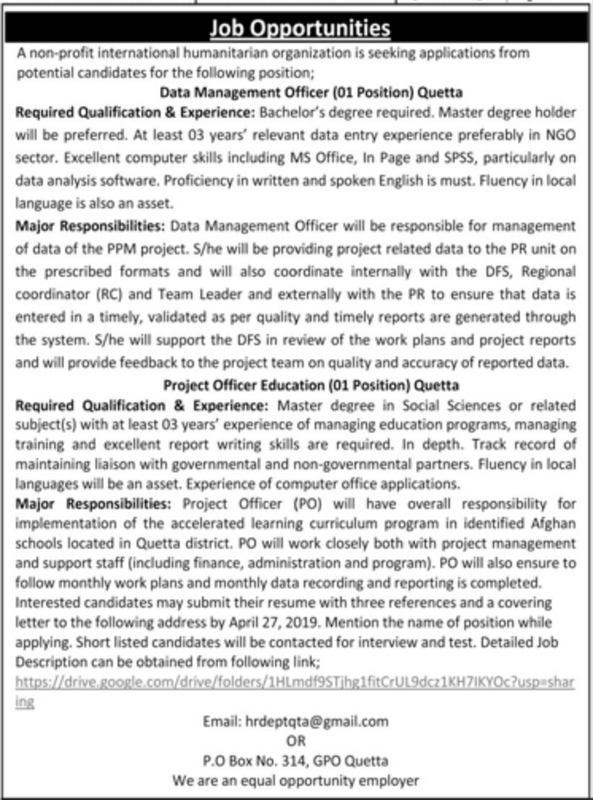 The position of Registrar is vacant on contract/tenure basis. 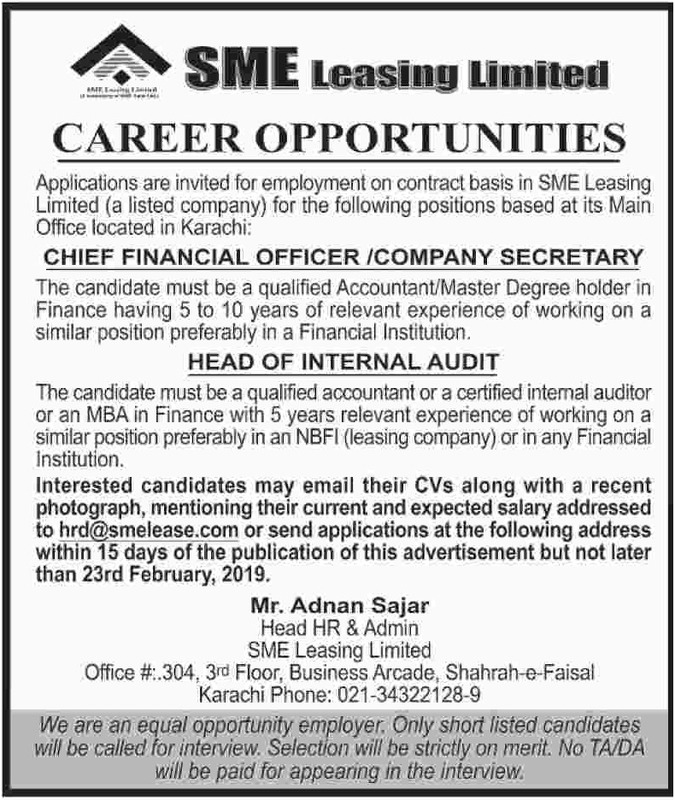 The willing persons may visit SMBBMU website www.smbbmu.edu.pk for more details. 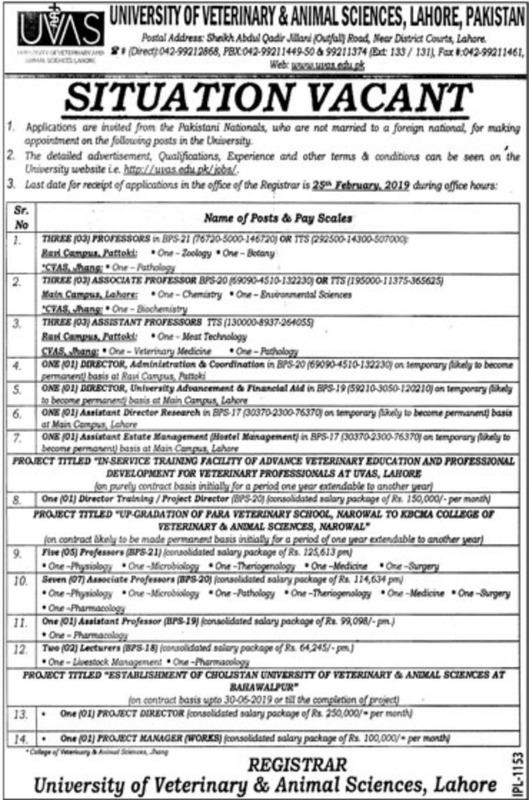 The last date for submission of applications is 25th February 2019. 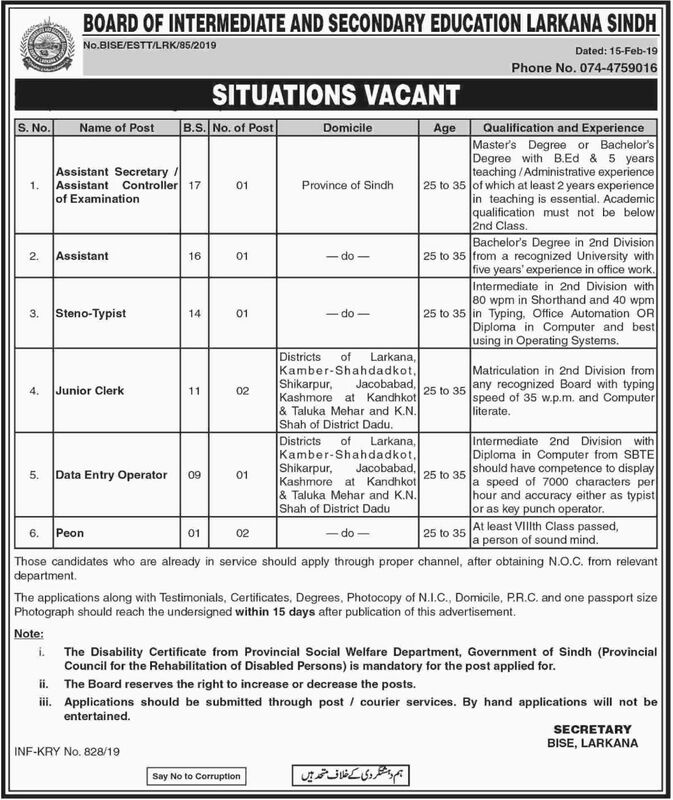 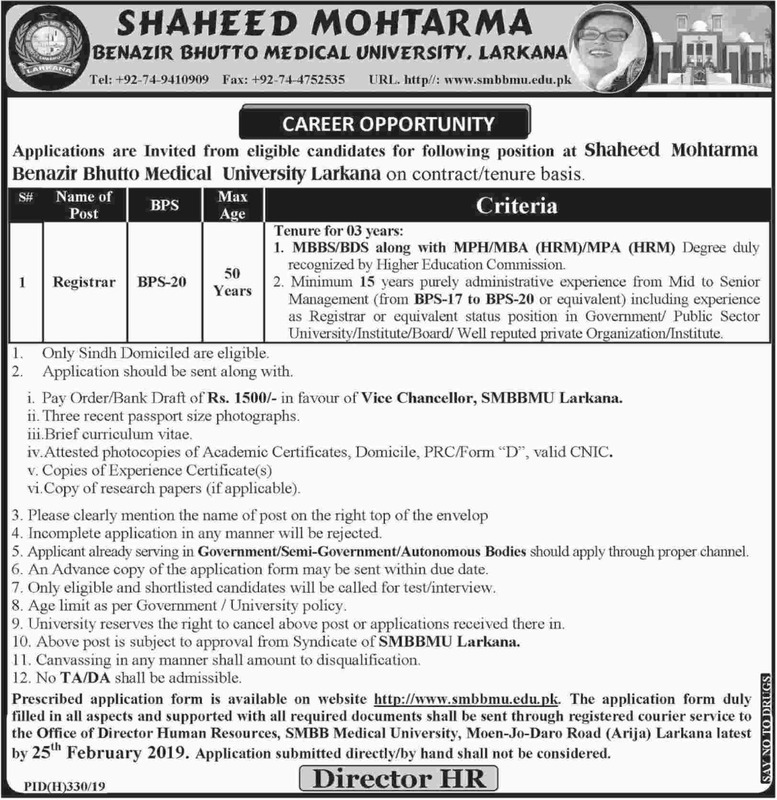 Go through job advertisement of Shaheed Mohtarma Benazir Bhutto Medical University Larkana published in Daily Dawn and Daily Jang for further information.